ExploreGB will consist of a two-day workshop filled with pre-scheduled, 1-2-1 appointments. Participation includes an evening networking dinner on the Thursday night. As part of the hosted buyers programme, international delegates will also be invited to attend large-scale educational trips around Great Britain to showcase the wide range of product we have to offer. The closest train station is Harrogate and is linked to all major UK cities via Leeds (34 minutes) and York (33 minutes) including a direct, daily connection to London (3 hours 1 minute). 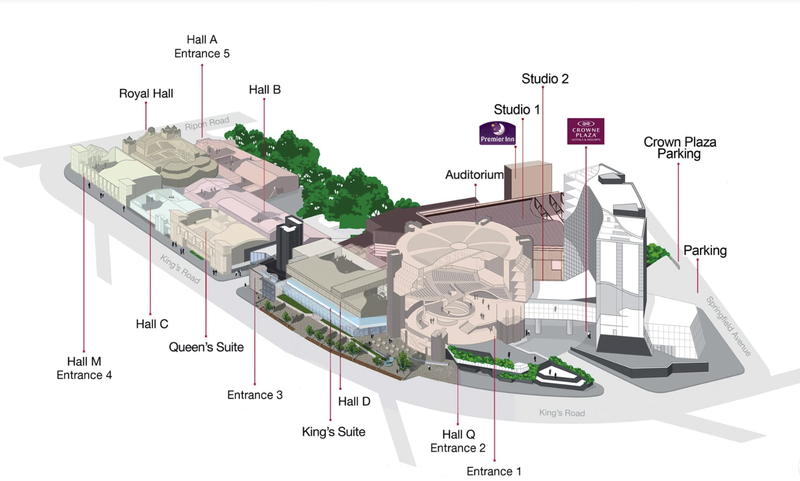 Harrogate convention centre is approximately a 10-minute walk from the station.